Kathleen McIntyre began her career in the insurance industry in 1981 with a premier disability insurance carrier progressing through the ranks to Office Manager. She has also held management positions with other local insurance agencies. 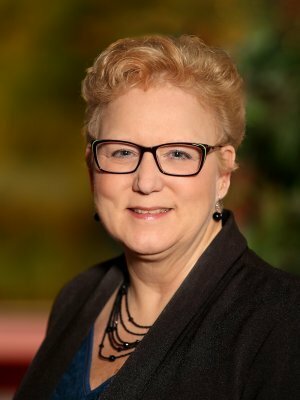 In her many roles, she has played a key role in the day-to-day operations of the firms and providing superior customer service to their clients. .
Kathleen graduated from Grand Valley State Colleges with a Bachelor’s of Science degree in Psychology. She has earned the designations of FLMI – Fellow, Life Management Institute; ACS – Associate, Customer Service and ARA – Associate, Reinsurance Administration. She is also licensed in the State of Michigan for Life, Accident and Health Insurance, and State of Michigan Property & Casualty Insurance. Kathleen is also a Michigan Notary Public. Kathleen lives in the Caledonia area and enjoys spending time with her husband, Tom and two daughters.